Take the right prenatal vitamins. It is best to start these prior to pregnancy. The neural cord develops in the first trimester, so it is extra important for your baby to get plenty of nutrients right off the bat. Prenatal vitamins are packed full of important nutrients – including calcium, folic acid and iron – that are essential to your baby’s healthy development. Avoid heavy lifting and toxic chemicals. Don’t look at this one as a restriction – consider it a free pass to get out of household chores! Throughout your pregnancy, be careful not to put too much strain on your body, so avoid lifting heavy objects. In addition, toxic chemicals, such as those in cleaning supplies and kitty litter, are harmful to breathe in, so limit your use of such items. Know which foods and drinks to avoid. Remember – everything you ingest, your baby ingests as well. Several everyday food and beverage items may seem harmless but actually contain certain bacteria that could be harmful to your baby. Stay away from alcohol, caffeine, soft cheese, sushi or other raw fishes and lunchmeat. For a full list of foods to avoid, contact your care specialist. Say goodbye to your sunbathing days. While everyone wants to have the perfect glow for summer, we recommend taking certain precautions. Be sure you use sunscreen when out in the sun (SPF 30 or higher), as pregnancy makes your skin more sensitive. Avoid tanning beds as well, since studies have shown that they can hurt your baby. Find the best time to travel. If you choose to travel during your pregnancy, it’s imperative to find the right time for the safety of you and your baby. 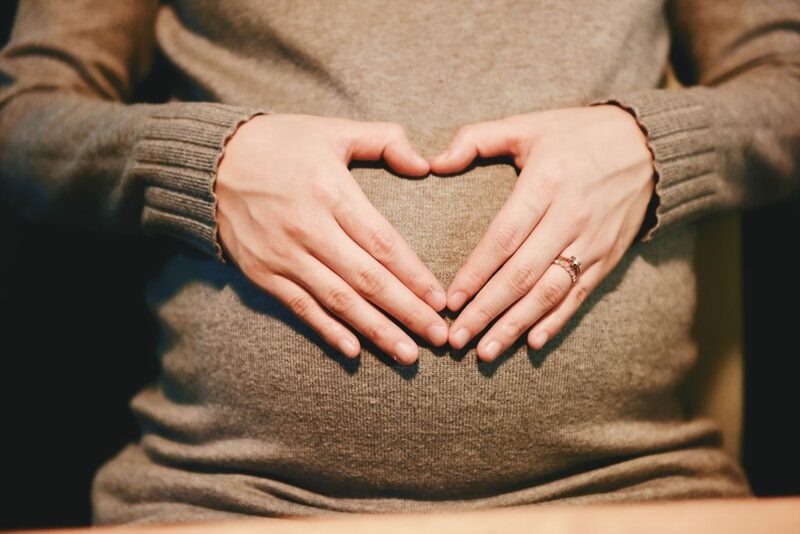 The second trimester is traditionally the best time to travel, as the first trimester carries the highest risk of miscarriage and travel during the third trimester could result in a delivery away from your intended hospital. Exercising during pregnancy is a great way to stay in shape, lower your risk of miscarriage and increase chances for an easier birth. Taking a pregnancy exercise class or going for frequent walks is a good idea, as long as you are careful to not overdo it. Additionally, try practicing kegel exercises to strengthen the pelvic floor muscles. Talk to your doctor about the safest route for exercising. As always, our doctors have all the answers to keep you and your baby safe during your pregnancy. Call us at (307) 634-5216 to set up an appointment today.